Liz Stark visits Tasmania for 2 days, and finds there’s lots to do in Hobart – if you wrap up warm. Travelling Australia’s Mornington Peninsula? Liz Stark has some advice for getting straight to the best bits. Travel Australia with Liz Stark and Global Grapevine. Visiting Sydney? Liz Stark explores the brilliant beaches around Palm Beach, just an hour from Sydney. Travel Australia with Liz Stark and Global Grapevine. 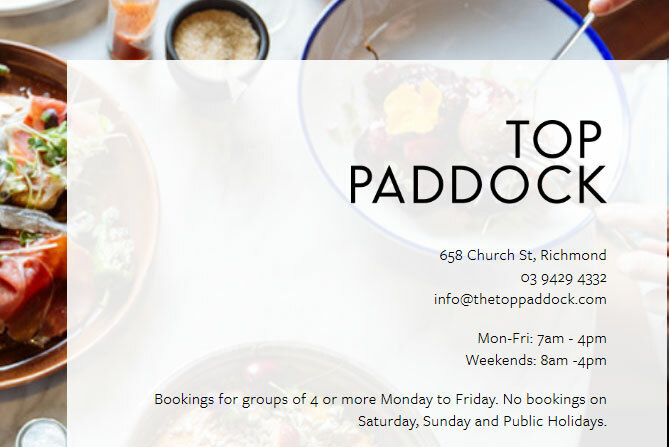 Visiting Melbourne? 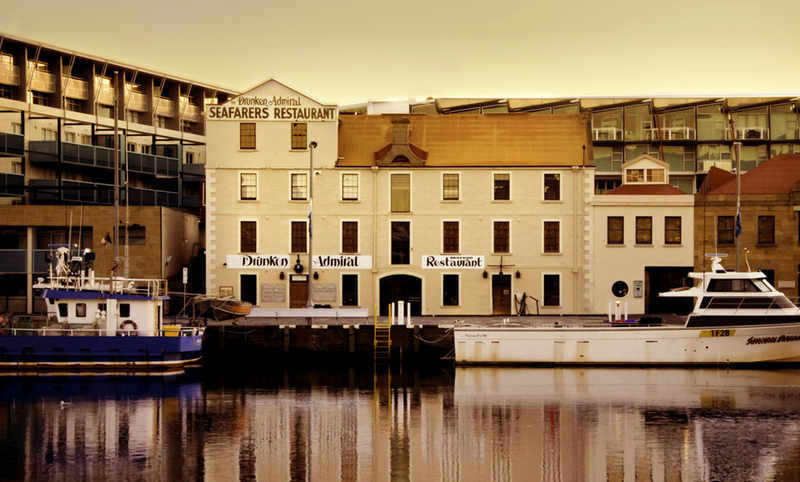 Liz Stark explores some of Richmond and Cremorne’s best eateries. Travel Australia with Liz Stark and Global Grapevine. 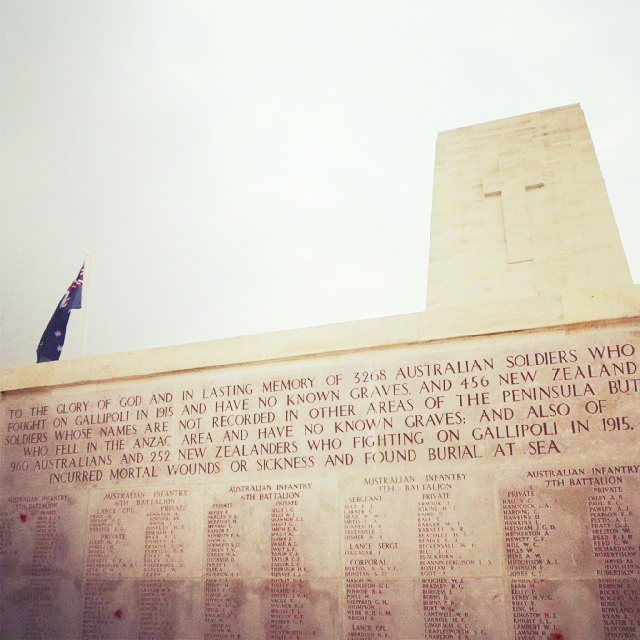 25 April is Anzac Day. Ally Oke explores the enduring draw of Gallipoli. The 10 most stupid reasons to seek consular help? Find out with the #TravelAware campaign and Global Grapevine, the Australian travel people. 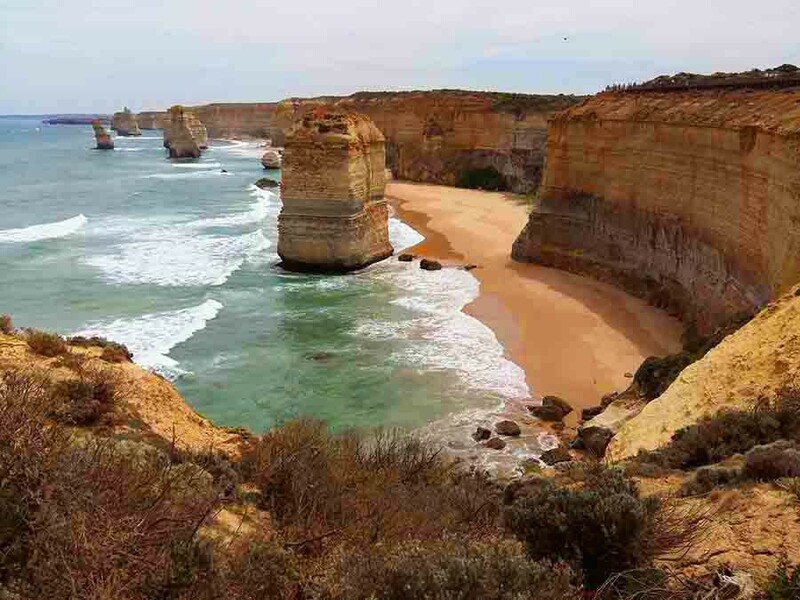 Liz Stark travels the Great Ocean Road and finds the must-dos and don’t bothers. 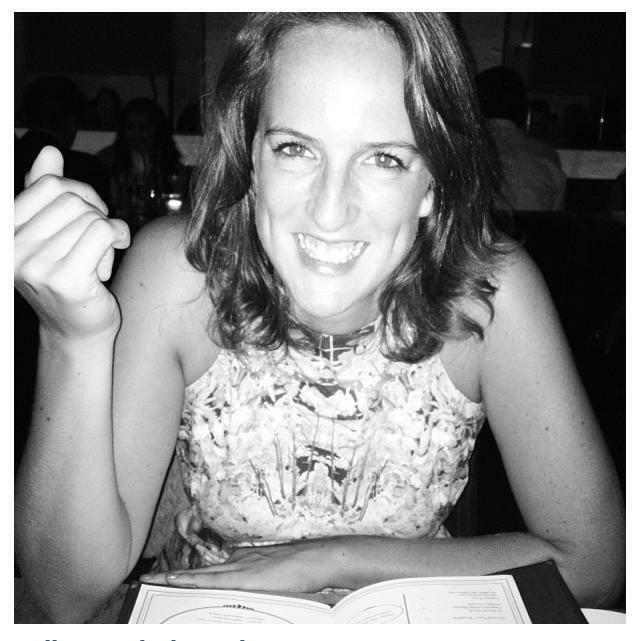 Read Liz’s posts at Global Grapevine, the Australian travel people. Travel Australia with Liz Stark and Global Grapevine. 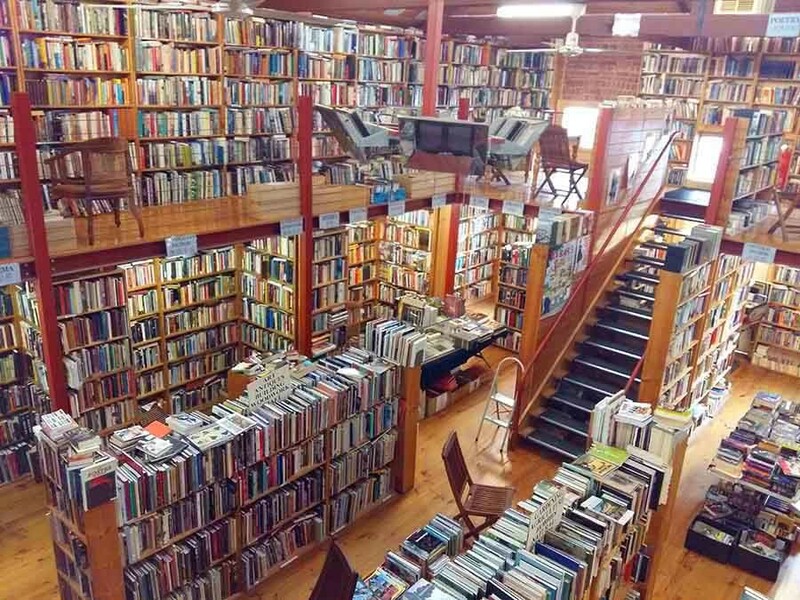 Liz explores the best thing to do in Bendigo. Travel Australia with Liz Stark and Global Grapevine. 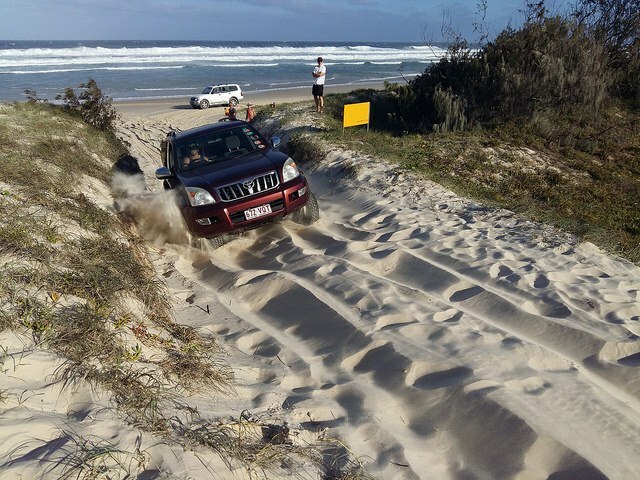 Liz Stark visits Moreton Island – is it worth adding to your Australian travel to-do list?